Licensed & Insured, responsive and trustworthy. Even if the fire department is just minutes from your business, a fire can spread with startling speed. An approved, well-maintained sprinkler system can help slow down a fire's progress until emergency personnel arrive. Premier’s closed-circuit television surveillance (CCTV) systems are comprised of equipment from proven manufacturers and represent the very latest in this ever-evolving technology. 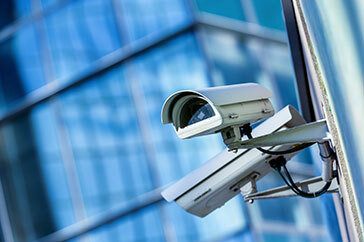 Premier will design custom surveillance systems to meet the unique requirements and needs of your business, providing it eyes when yours are elsewhere. With over 20 years of experience in the Life Safety Industry, clients can rely on Premier Fire Alarms & Integration Systems, Installation Division Inc. and our family of companies for all of their Building Life Safety needs, from design to delivery. Whether it’s commercial, medical, office or industrial, let the Premier family guide you through the process. We are certainly very pleased that we selected premier fire alrams and look forward to working with them in the future as well. It is my pleasure as property manager of Oceania to inform you of quality services rendered by Premier Fine Alarms and Integration systems, Int. They are prompt to respond to our services needs and the office Staff and Technicians are very well knowledgeable and professional. I highly recommend Premier Fire Alarm and Integration Systems, Inc. It is always a pleasure dealing with Premier Fire Alarms and Integrations Systems, inc. They are professional, and their technicians are knowledgeable and respond to our service call in a very prompt manner. 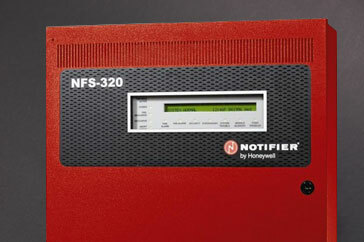 We highly recommend Premier Fire Alarms and Integrations Systems, inc. to take care of your fire alarm system needs. I can say, without any hesitation, that I have never had the pleasure of dealing with a more professional organization. With our technological expertise and unrelenting dedication to customer service, Premier Fire Alarms & Integration Systems, Inc. has truly set the fire and life safety standards to which others aspire. We have representatives on numerous NFPA (National Fire Protection Association) committees as well as NICET Certified Technicians. A Premier intrusion alarm system securing your commercial property alerts Premier’s dedicated monitoring professionals to alarm conditions immediately. In response to alarm conditions, 24-hour monitoring stations promptly dispatch appropriate authorities to your business. 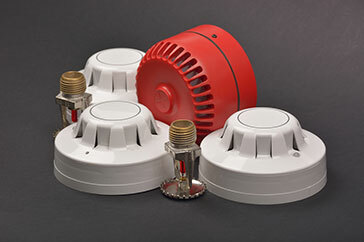 Premier Fire Alarm’s trained and licensed technicians install, test and maintain your sprinkler system to comply with NFPA standards, as well as federal, state and local codes specific to your business.